The cashback on ICICI Bank home loan will start accruing from the first EMI and the customer will get the first credit of the casback after completion of 36th EMI. ICICI Bank home loan cashback offer is also applicable on home loan transfers from other banks. ICICI Bank, India's biggest private sector lender by assets, has launched an offer for new home loan customers, under which the bank gives 1 per cent cashback on every EMI, for the entire tenure of the home loan. New home loans with minimum tenure of 15 years will be eligible for this offer, ICICI Bank said. Those who transfer their existing home loans to ICIC Bank will also be eligible for this cashback offer, ICICI Bank said. Customers can use this cashback to either to prepay their home loan outstanding or take credit in their ICICI Bank account, the Mumbai-based lender said. According to ICICI Bank, for a home loan of 30 years tenure, if the cashback is used to prepay the principal outstanding, then the total saving would be around 10 per cent of the principal amount. 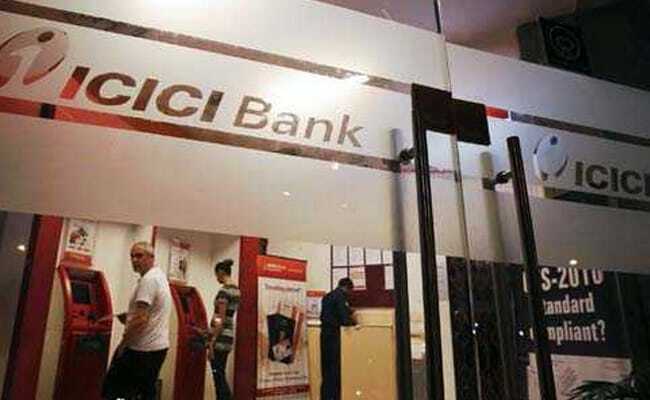 ICICI Bank said the cashback will start accruing from the first EMI itself. A customer will get first credit of the cashback after completion of 36th EMI and subsequently after every 12th EMI. For example, if you will take a home loan of Rs 25 lakh for 30 years from ICICI Bank, the EMI will be Rs 18,957.71 (at 8.35 per cent interest rate). One per cent of this amount will be Rs 189.57, which will continue to accrue from the first month onwards. After completion of 36th month, you will get Rs 6,825 and subsequently Rs 2,278 after every 12th year, which will amount to Rs 68,248 over the total loan tenure of 30 years. If you use this cashback to prepay the principal outstanding, the total benefit will amount to Rs 2,70,668, which is more than 10 per cent of the original loan amount of Rs 25 lakh. If the cashback is used to prepay principal, it also leads to savings in interest, which results in higher savings.